Over 100 local lawn treatment with cost data available. 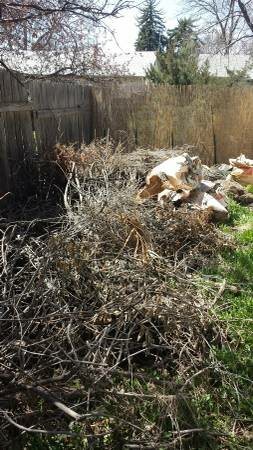 Hello, we do not have a truck and need someone to haul away some branches and do some yard clean-up for us. Looking for a crew to do some clean up around my house. 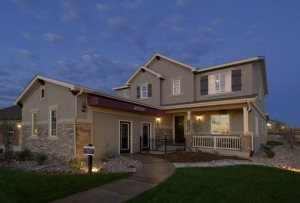 Clean up the rocks, lawn and wood chips. Prune trees. 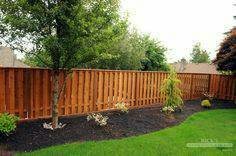 Racking, trimming trees, bushes, weeding, ect. Looking for someone Tokyo make things look a little cleaner in the backyard. Maybe mow and pick up debris. 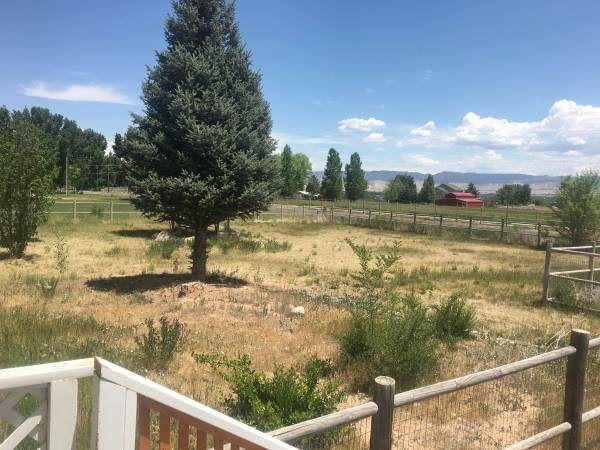 Its the back yard and front yard. We can work out hourly rates or flat rates. Looking to get this done asap. Looking for someone to cut the lawn and week sack the weeds. My yard front and back is small. 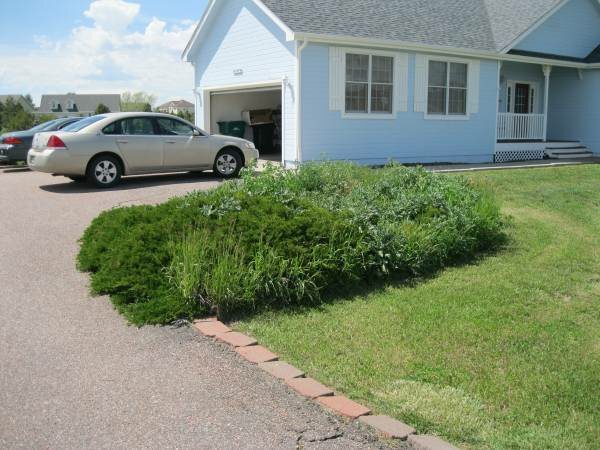 Need someone to mow lawns and cut weeds this summer in Ft. Lupton. It will probably last all summer.Good pay. We have 1-2 days of yard work - moving rock, tilling soil, planting and laying mulch. 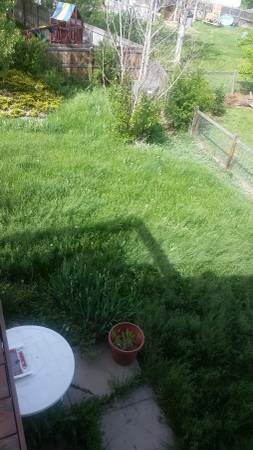 Need a landscaper to clean up front and back yard. 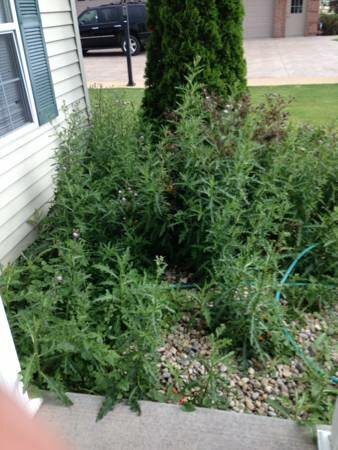 Pull weeds, trim shrubs, etc. Need to bring your tools. I need my lawn mowed while I wait for my mower to be repaired. 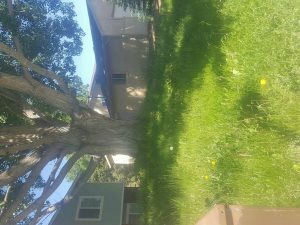 Small front and back lawn. No edging required. Looking for someone to takeout vegetation and rocks. 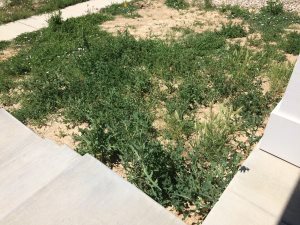 Looking for someone to help with my lawn. Need it mowed asap. Will have to bring your own mower. I need some yard clean up. Pull weeds.I have everything here. Lawn mower, weed wicker, lawn bags, etc. 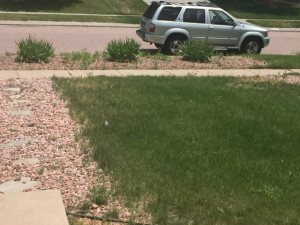 the lawn treatment work done? Please indicate that you have read and agree to the terms and conditions.